It’s always an exciting day when new records arrive in the post, and that excitement is only slightly dulled if you’re out when the postie calls and you have to walk into the heart of Peckham on the hottest day of the summer when the halal meat shops and fish stalls are at their ripest in order to collect the package. Anyway, where was I? Oh yes, new vinyl! And such tasty new vinyl too – first up, the gorgeous Drive OST, featuring Kavinsky, College etc and the glorious soundscape of Cliff Martinez. 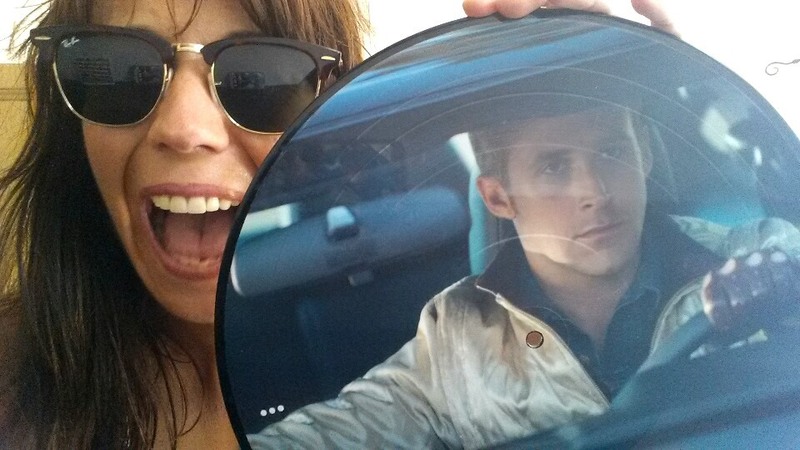 I got so excited by finally having the picture discs in my hot little hands that I felt compelled to take my first (and last) ever selfie. Sadly, as is the risk with coloured vinyl, there’s some ferocious static crackle on the quieter sides, meaning it probably won’t get played as much as it could have… but my god, it looks mighty fine. Also in the box, at long last after weeks of non-stop raving about them, the Goat LP, World Music. 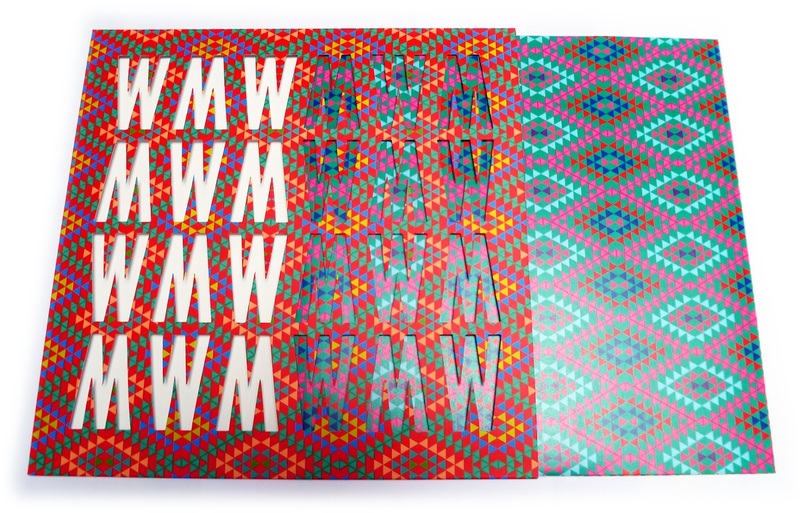 While it’s also on coloured vinyl (a rather fetching bright purple), it plays like a dream – and features some of the best looking album artwork I’ve seen for a while: a kaleidoscopic die-cut outer sleeve with contrasting patterned inner sleeve. If I ever need a cheap way to get high, I’ll just sit and stare at it while pulling the inner sleeve in and out, in and out, in and out. This entry was posted in Electro, Indie and tagged Cliff Martinez, Drive, Drive OST, Goat, Kavinsky. Bookmark the permalink.